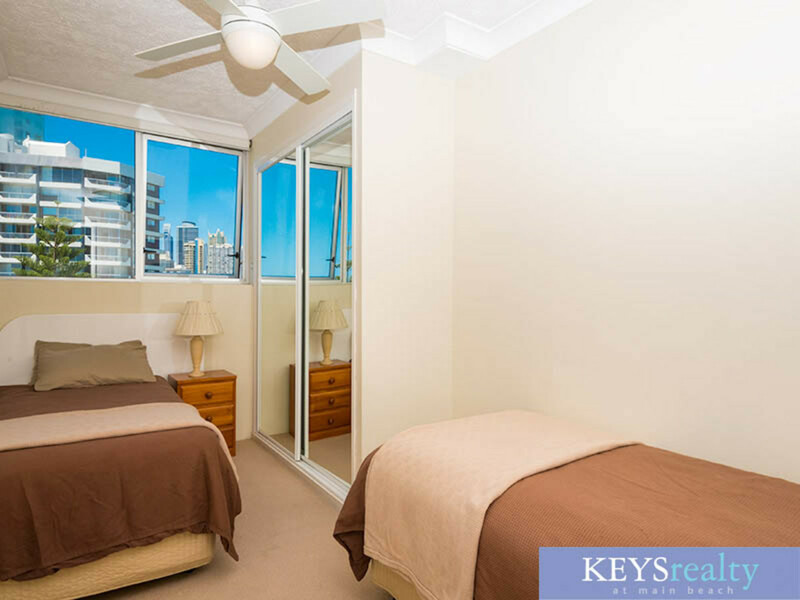 FIRST WEEKS RENT FREE - BE QUICK ! 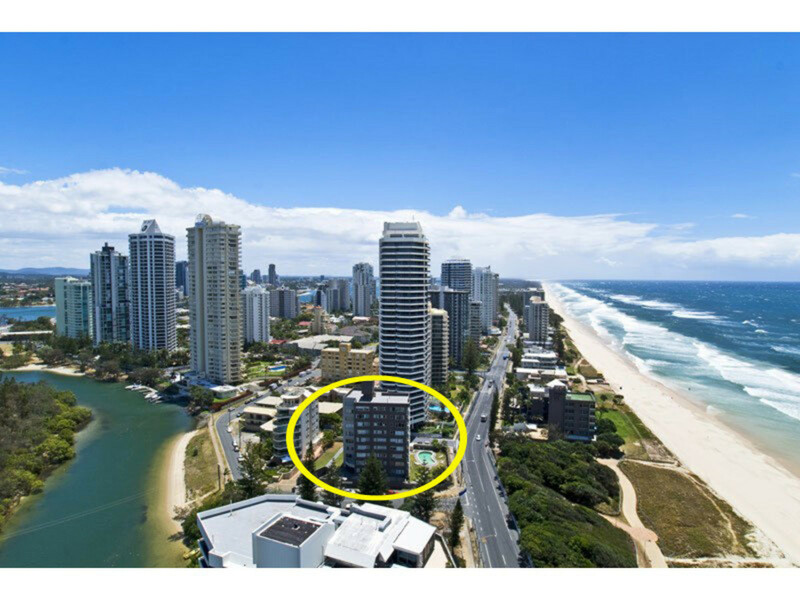 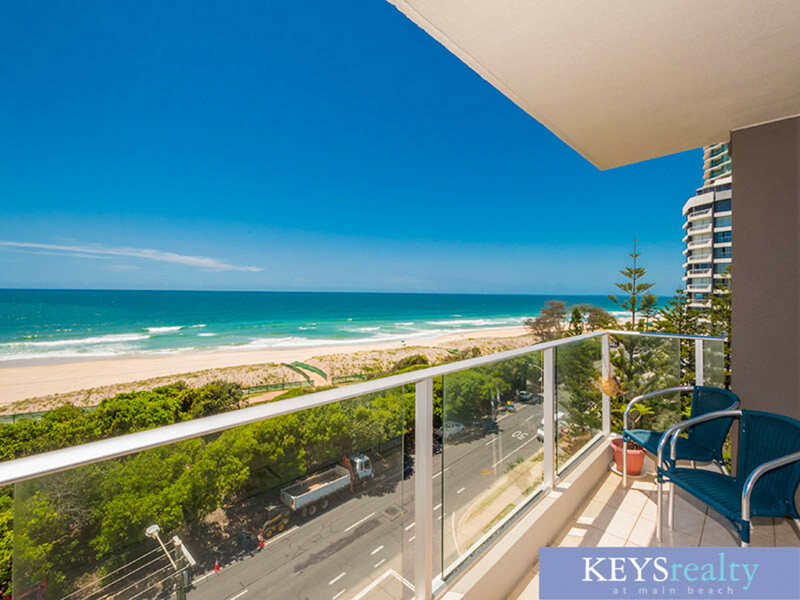 Fantastic whale watching from this bright and sunny unfurnished 6th floor apartment across the road from the beach with unobstructed views from every window of ocean, river, hinterland and lights of Surfers and just minutes from Tedder Ave, Marina Mirage, Yacht Club & Surf Club. 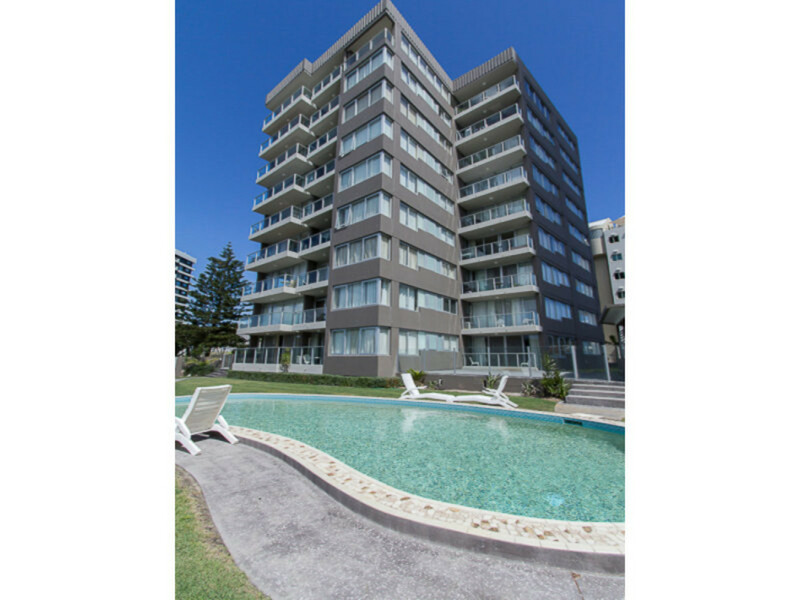 * Recently upgraded low-rise building. 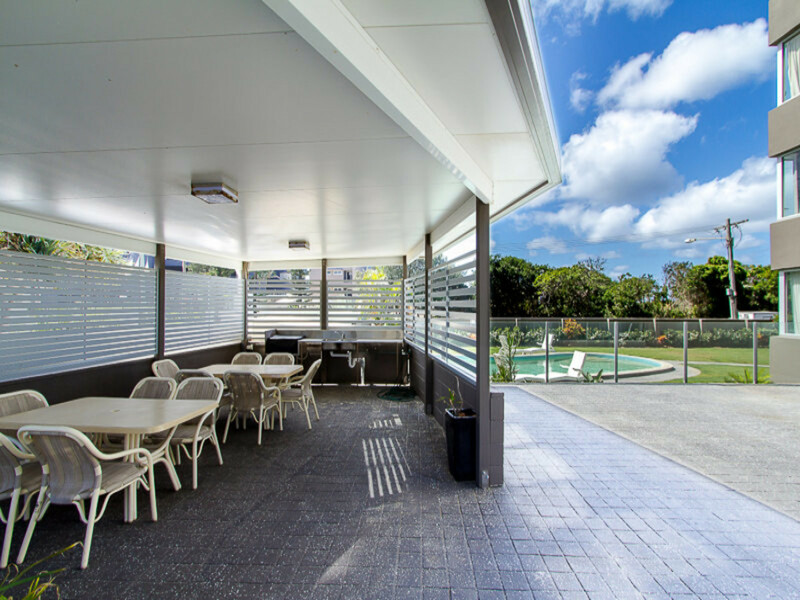 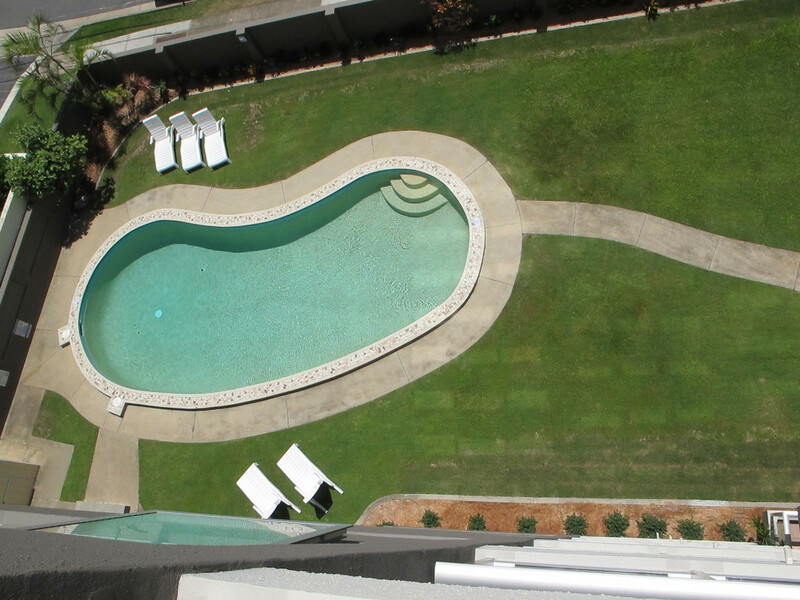 * Communal BBQ area and swimming pool. 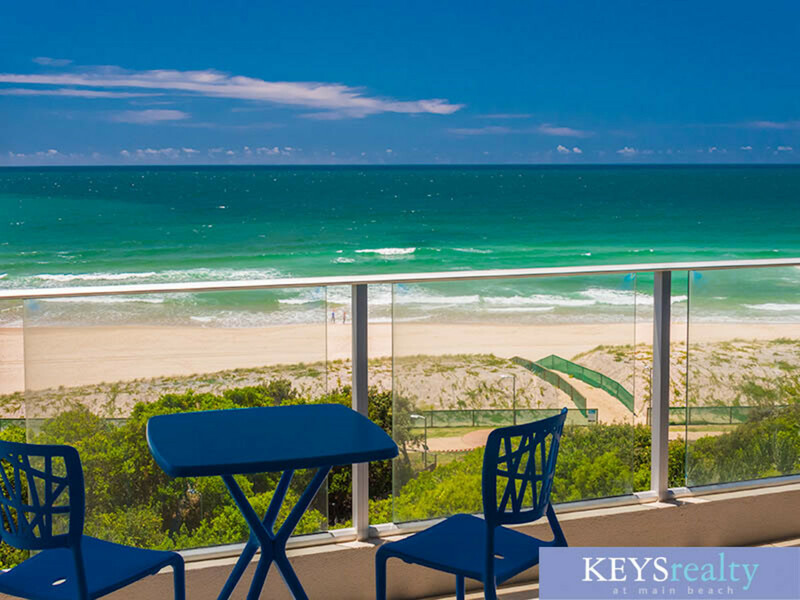 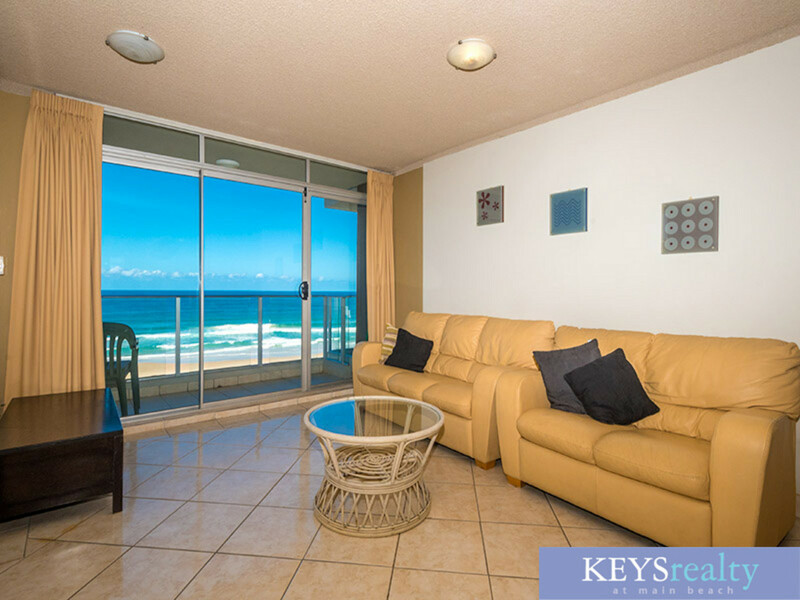 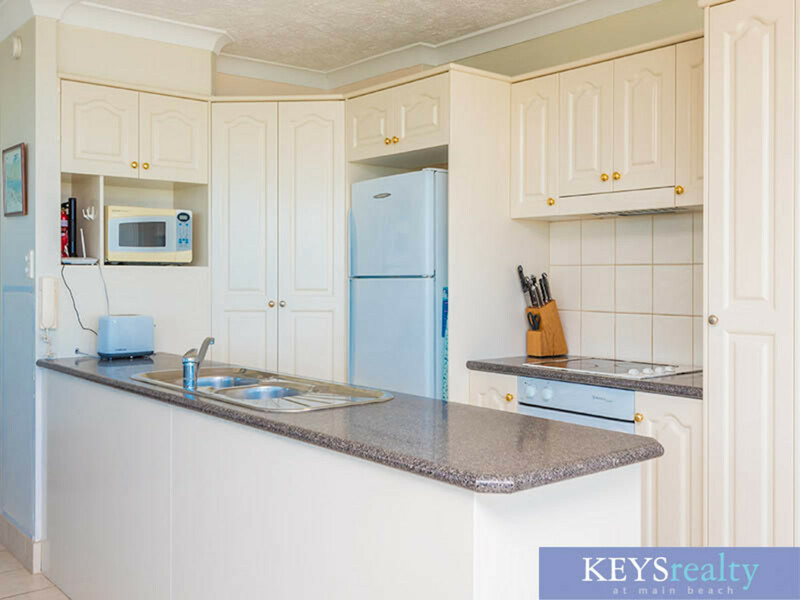 To arrange an inspection of this gorgeous unit, please call Hazel at Keys Realty at Main Beach on 5591 1977 or register your interest online.